With so much emphasis placed on our use of energy and carbon footprint reduction, and with the ever increasing cost of heating homes and workplaces, more and more people are starting to consider a boiler replacement in London. 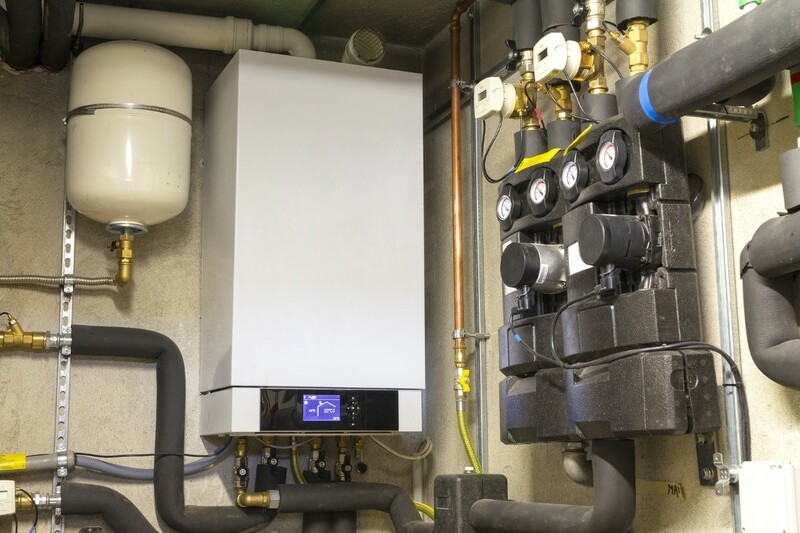 If you live in the Hornchurch area of London, having one’s old inefficient boiler replaced with a combination boiler fitted by a gas engineer in Hornchurch is the first step towards reducing monthly bills. But why stop there? While replacing your old boiler with a new ‘A’ rated combination boiler will immediately begin to reduce your heating costs, updating the rest of your system at the same time will help towards further lowering your bills. Any qualified gas-safe gas engineer in Hornchurch, can give advice on additional steps which can be taken, to make the most of the energy saving from your new boiler. Steps such as flushing your old central heating system before your boiler replacement in London, with its notoriously hard water, will remove any buildup of sludge or limescale in the pipework and radiators, ensuring maximum free and fast movement of water through the system. Many old heating systems rely on a single room or boiler thermostat to regulate temperature, meaning the whole house or flat is heated to that single temperature. Rooms that are empty most of the day are heated to the same level as the living room, at a large extra cost with no benefit. Fitting thermostatically controlled radiator valves, or room thermostats, will ensure the heat is where you want it, when you want it. Timers can be added to provide a pleasant (around 21C) temperature downstairs, with the timer set to begin heating the bedroom areas a couple of hours before they are needed. Having this versatility in control is important especially if you want to make sure that your home remains warm and toasty just in time for you to enjoy it. With an old heating system, however, things may take a lot longer before you are able to get things cranked up. Once you do, though, all that’s left for you is to sit back and relax. Your best bet is to call on professionals such as JS Gas & Property Services, so you can be properly advised as to what steps you should take concerning your central heating system. Be well-informed and make the right choice. Best Smart Heating Systems 2016. PCAdvisor. Thermostats and Controls. Energy Saving Trust.